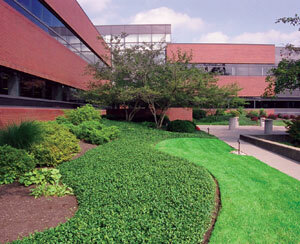 My name is Matt Spott and thank you for your interest in my company Scarlet Oak Landscaping. 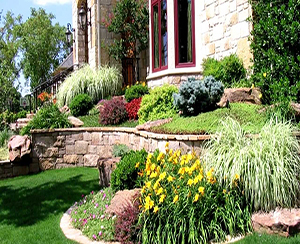 We have been servicing the greater NEPA region for over 25 years specializing in residential and commercial landscaping. 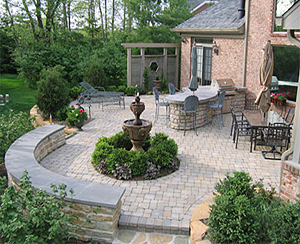 As a graduate of Pennsylvania State University with a bachelors degree in Landscape contracting, I can accommodate just about any of your needs and desires in the landscape/hardscape design and installation. After am initial free consultation (insurance claims excluded), we can bring sample ideas that will be look great now and for years to come. 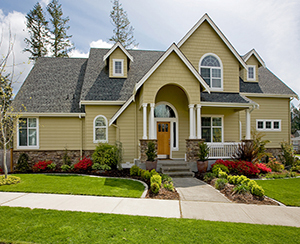 Contact us today for all your landscape needs.